JONESBORO, Ark. — Playing a nationally televised game on a Tuesday night, Appalachian State picked an opportune time to produce a dominant defensive performance. 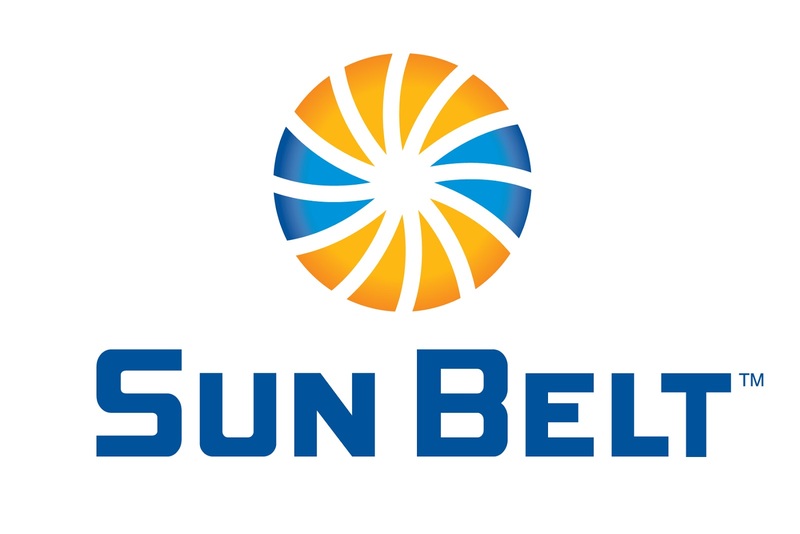 Tae Hayes, Josh Thomas and Austin Exford intercepted passes from Justice Hansen, the reigning Sun Belt Offensive Player of the Year, and the Mountaineers erased an early deficit by scoring 28 consecutive points in their 35-9 road victory against Arkansas State. With ESPN2 televising the first meeting this year by two preseason division favorites, App State (4-1, 2-0 Sun Belt) won for the 14th time in its last 16 conference road games and improved to 40-10 in its last 50 games overall. Appalachian's defense forced seven three-and-outs and allowed a total of nine points on the five Arkansas State drives that advanced to at least the Mountaineers' 35-yard line. Offensively, Darrynton Evans rushed for a career-high 115 yards with one touchdown in relief of Jalin Moore, who suffered an ankle injury on a 27-yard touchdown run in the first half, and quarterback Zac Thomas had a hand in three touchdowns while accounting for 220 yards of offense. The Mountaineers scored at least 30 points for the eighth straight game, the second-best total in the country, with help from touchdown grabs by Corey Sutton and Collin Reed. App State's defense limited the Red Wolves to 336 total yards, including 219 through the air, as Jordan Fehr also contributed a solo sack. Arkansas State (3-3, 0-2) opened the scoring with a pair of field goals in the first 18 minutes. Right after Evans burst through a hole on a 39-yard gain to the Red Wolves' 27 with App State trailing 6-0 early in the second quarter, Moore scored on a run up the middle. Showing the heart and strength that helped make him a two-year captain for the Mountaineers, Moore pulled a defender the final 10 yards before suffering an ankle injury as he was brought down near the end zone, and the senior left the field on a cart. The touchdown on his last touch Tuesday gave him 3,570 career rushing yards (sixth in school history) and 33 career rushing TDs (seventh in school history). The career rushing total ranks second among active FBS players, behind just the 4,609 yards from Washington's Myles Gaskin. Blake Grupe's third field goal of the first half, a 33-yarder, gave Arkansas State a 9-7 lead that lasted less than two minutes. Jalen Virgil's 41-yard reception set up Thomas' 25-yard touchdown pass to Sutton with 2:57 left in the second quarter, and Hayes intercepted a Hansen pass on the third play of the next series. Hayes' 19-yard return to the Arkansas State 3 led to Evans' 1-yard touchdown run with 45 seconds remaining in the half. Josh Thomas intercepted a deep pass in the closing seconds of the first half, and Evans' 57-yard run to the Arkansas State 24 created another scoring opportunity in the third quarter. Thomas tossed a Tebow-like jump pass to Reed, a tight end, for a 2-yard touchdown that helped increase the Mountaineers' lead to 28-9. Appalachian's third interception of Hansen occurred right after Exford and Steven Jones swallowed up an Arkansas State punt returner for a 5-yard loss. Exford then picked off a pass tipped by teammate Akeem Davis-Gaither for his first career interception, allowing the Mountaineers to record more interceptions off Hansen than he had totaled in the Red Wolves' first five games combined. Zac Thomas capped the scoring with a 62-yard scamper in the fourth quarter, giving him 76 rushing yards in addition to his 144 through the air. App State is off this Saturday before returning to action Oct. 20 with a Family Weekend home game against Louisiana.